The best home inspectors in Tyngsborough MA perform inspections to the MA Home Inspector Standards of Practice. Homes for sale in Tyngsborough MA should have a home inspection. Home buyers should receive a brochure, Home Inspectors Facts for Consumers Sheet, from the seller or seller's agent. A Standard Home Inspection in Tyngsborough MA is performed to the MA Home Inspector Standards of Practice. Excellent home inspectors exceed the Standard. Ask your home inspector how they exceed the standard. 508-788-1447 United Inspection Service exceeds the MA Home Inspector Standards with the use of measurement instruments and photographs. Call United Inspection Service for an excellent Home Inspection. 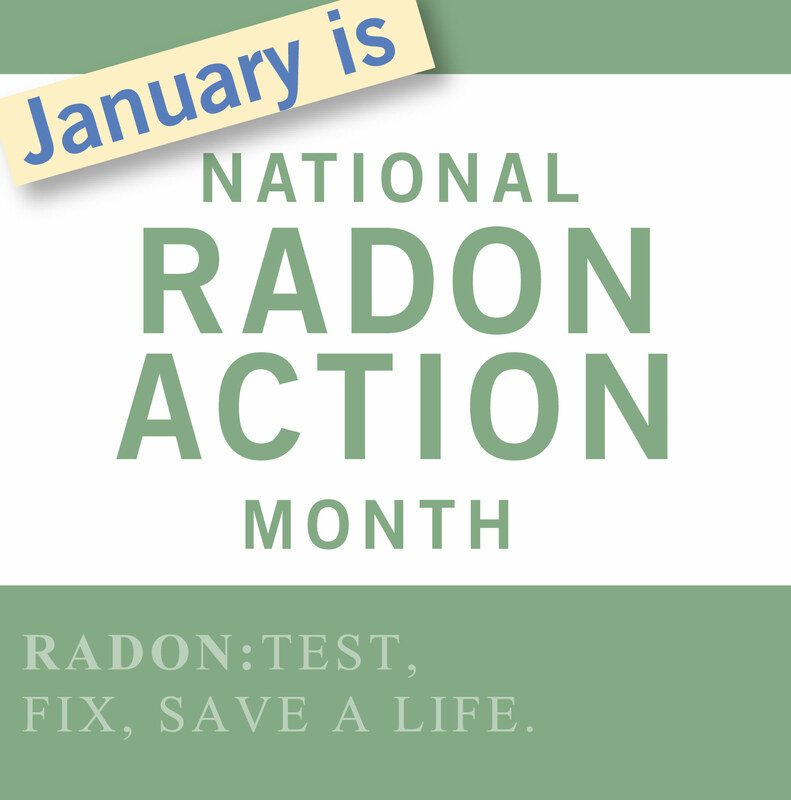 In 1988, the BEH Radiation Control Program and the EPA conducted the Massachusetts State Radon Survey. They found that one in four homes in Massachusetts has the potential to have indoor radon concentrations above the EPA action level of 4 pCi/L. The 1988 survey also found that 1% of Massachusetts homes have radon screening levels of 20 pCi/L or greater. The only way to know if indoor radon levels in your home exceed the EPA’s action level is to test your home. Find local Tyngsborough, MA real estate information on ActiveRain.